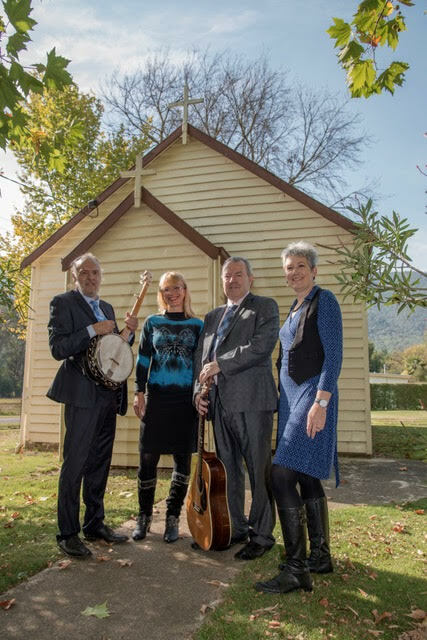 I learnt the first jig from the Mulcahy Family who have been a rich source of tunes for me over a long period of time.They have a great way of playing tunes. The second tune is normally played in G but I was messing about with it one night and it somehow ended up in F! Anyway the capo is on the second fret so that brings it back into G. For those interested in a technical analysis of this tune it is Lesson 29 of my podcast: https://irishguitarpod.com/lessons/ The photo at the end of the clip is of one of the many religious sites that dot Ireland's countryside. 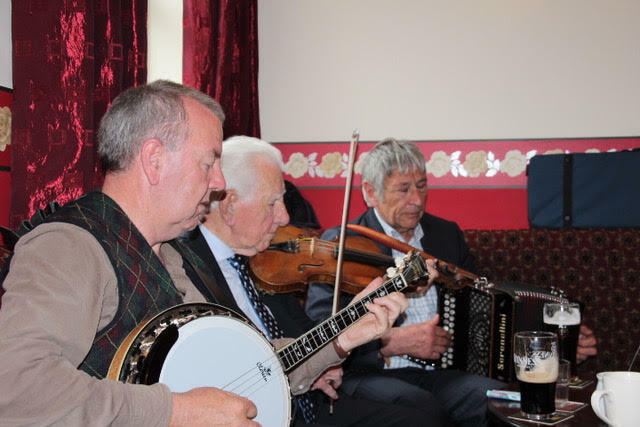 This one is somewhere in Conamara, an area of much wonderful music. This is the bluegrass gospel group I play with.